The classic game, with 2 more moves! Take the classic twister game to the next level and add a twist of fun into any party or family night! 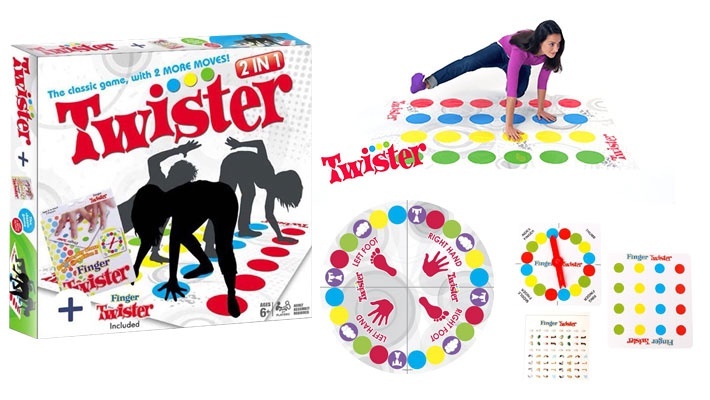 Get this Classic Twister Game with Finger Twister for only $7.99 instead of $16.